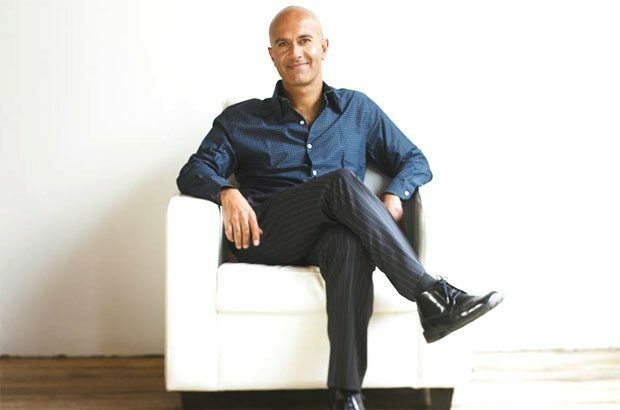 Author, Entrepreneur & World Renowned Leadership Coach “Robin Sharma” is a beacon of inspiration. Robin Sharma travels the world training some of the top CEO’s and Executives on how to become an incredible leader. Robin Sharma lives by the advice that he shares and has created a massive name for himself through his original best seller “The Monk Who Sold His Ferrari”. Robin Sharma‘s quotes and lessons are floating all over social media channels and motivational videos. Here are the Top 30 Inspirational Quotes and lessons by Robin Sharma. Great collection indeed! Robin Sharma is truly an inspiration.